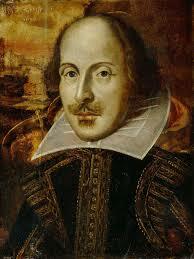 It will be a thrill to speak on Shakespeare for One Day U in Cape Cod! Sunday, August 17, 2014, 12:00 p.m. to 1:00 p.m.
For more information, including registration, click here. To view a complete listing of my upcoming events, please click here. This entry was posted in General and tagged Cape Cod, Joseph Luzzi, One Day U, Shakespeare by josephluzzi. Bookmark the permalink.